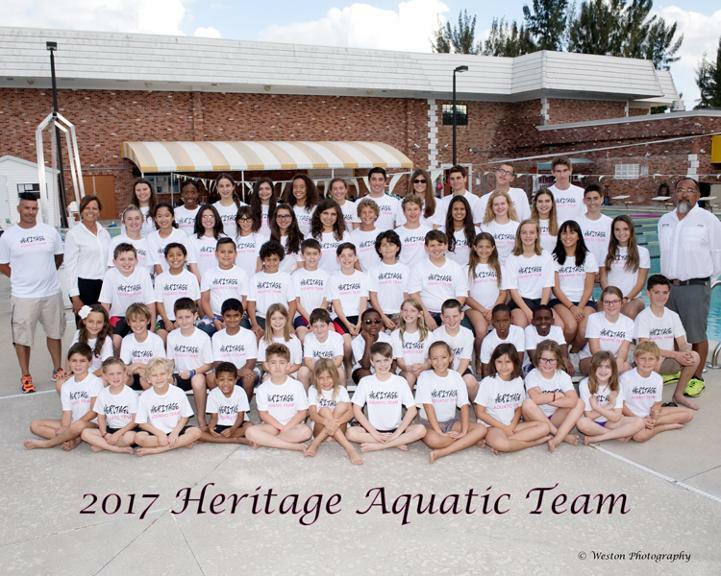 Welcome to the Heritage Aquatic Team home page. 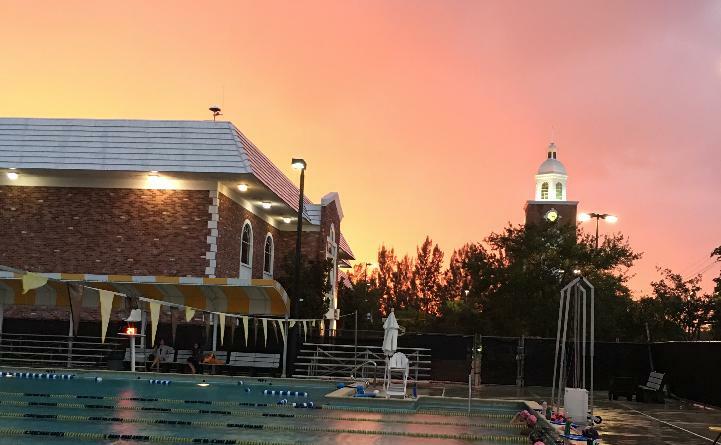 We are located in South Florida, at the American Heritage School in Plantation since 2000. 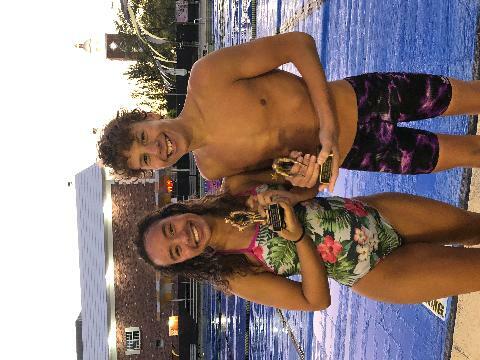 Our Program offers swim lessons to competitive program for all ages and levels. 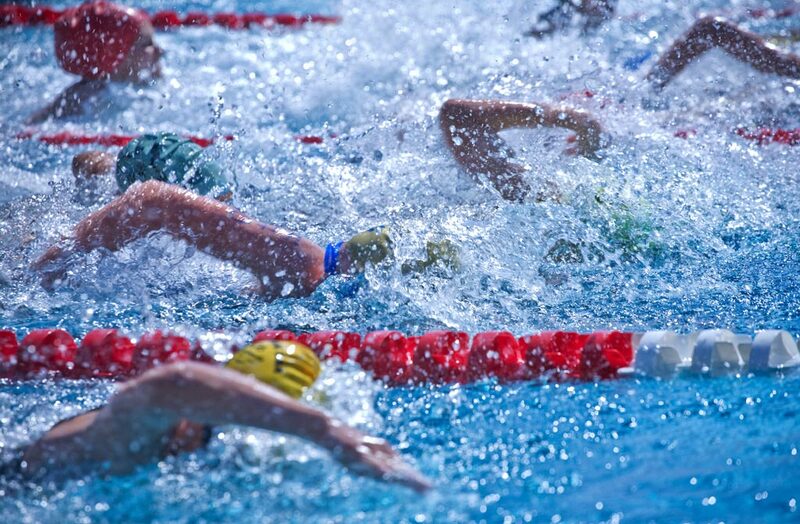 Our coaches are dedicated to developing each member's swimming skills and the building of individual character. We also offer programs at Delray campus. Please contact us if you have any questions. Please check out our new online team store at www.swimdepotusa.com. Many NEW team uniforms are available and more to come. Please check it out.